November 30, 2014 - No Comments! Particularily interesting was how the grandfather of all MMO's, Richard Bartle's MUD, started as a political statement on their indignation at UK class structures. Future MMO's copied this without thinking what the mechanics were actually saying about the world. World of Warcraft, it can be said, is built upon the political ideologies of two angry students. The talks were topped off with Mark Farid of Seeing I and a panel where we discussed games as a political medium, the validation of self and companionship in games. 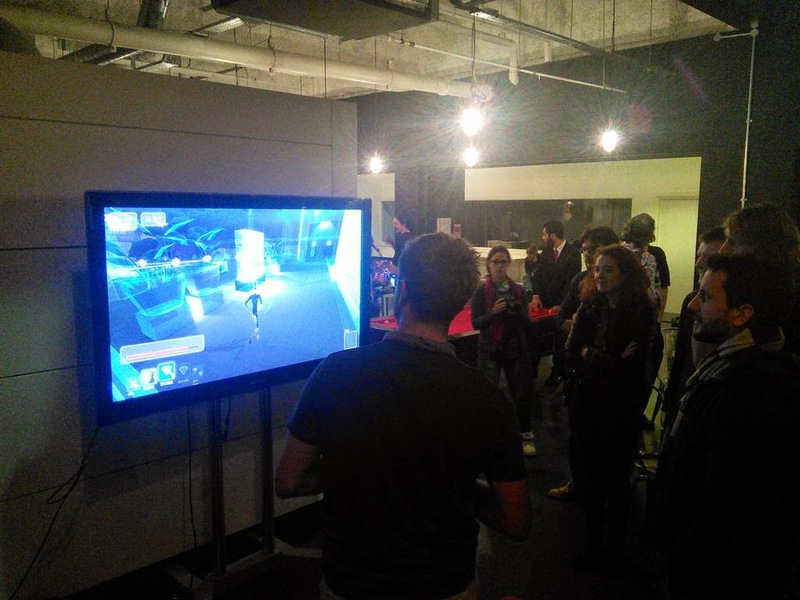 Overall a very thought provoking night with plenty of networking, games and beer.